Love never fails. That has been the motto between Leslie and Tim throughout their relationship and now even more so as they begin their marriage. They simply believe in love and keeping life sweet and that really showed throughout their wedding day. They cared about their family and everyone being together to celebrate this big day. But Tim and Leslie also know how to throw a great party! The dessert table was AMAZING (well done, Blissfully Sweet!). Amanda’s Wedding Shop created stellar florals for the day, Paparazzi Tonight did a great job as usual with their fun photo booth, and a party is never a party without DJ Paradox! He kept that dance floor full! That is, until it was time to send off the couple through a tunnel of sparklers into their getaway helicopter! What a day! Congratulations, Mr. & Mrs. Spencer! 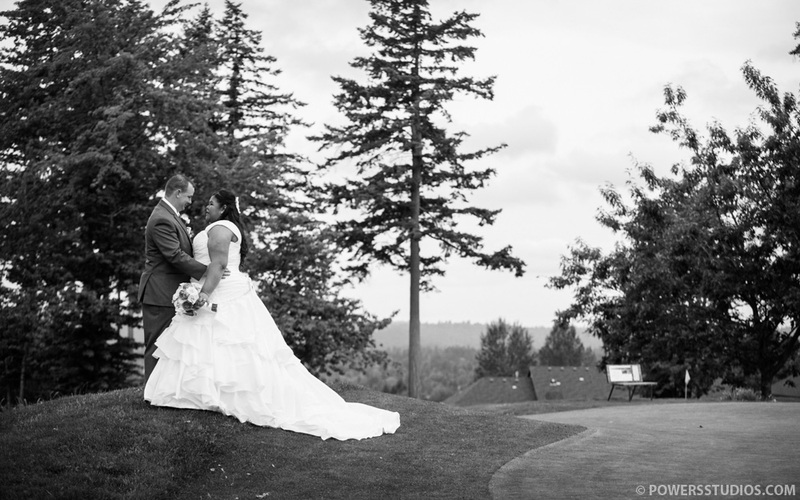 Love the photos of your wedding, Tim & Leslie. I hope you will be happy together forever!